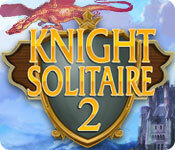 The time has come to go on incredible new adventures in a new Knight Solitaire 2! You've already proven that the champion's title can only belong to a true knight, with a burning brave heart and a cold, calculating mind! Now the time has come to fight a true enemy. Will you be able to defeat the great dragon who protects all the gold of the ancient kingdom? 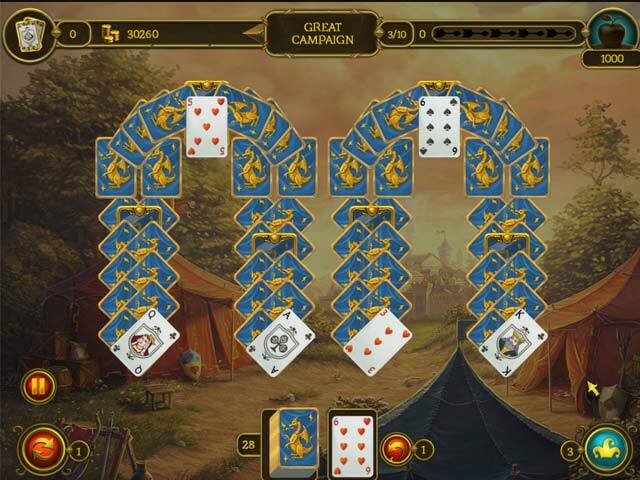 Make chains of cards and use bonuses to earn royal rewards! 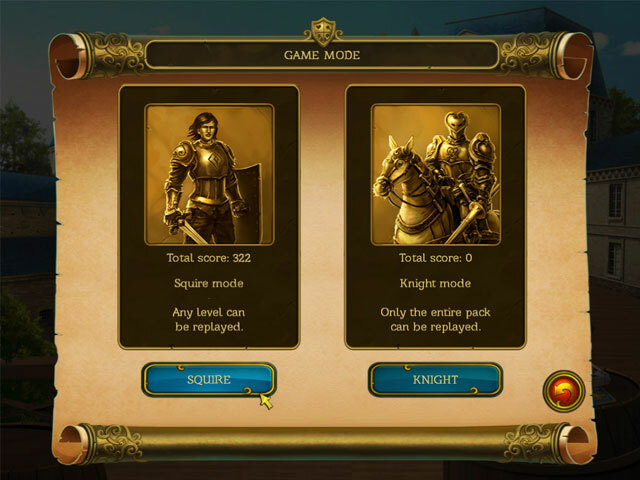 Select from different game modes to tailor the game’s difficulty. Complete 120 levels and explore 12 locations. Can you defeat the dragon and reclaim all the gold in the kingdom?